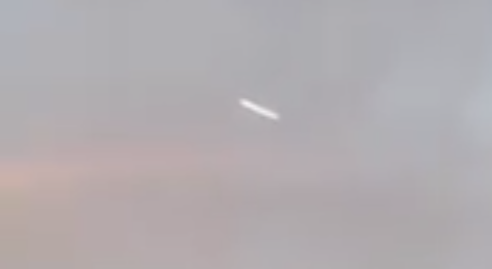 UFO SIGHTINGS DAILY: UFO Over Ecuador Recorded Over Street On June 2, 2016, Photos, UFO Sighting News. 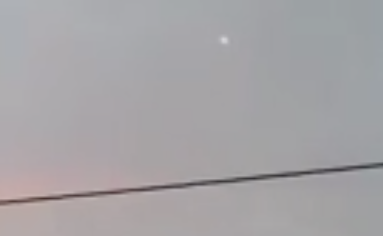 UFO Over Ecuador Recorded Over Street On June 2, 2016, Photos, UFO Sighting News. This UFO was recorded and is on video, however the video is only on Facebook so click here to view it. The UFOs do appear similar to real UFOs seen in the past in the sky. I do have some reservations about UFOs being recorded through windows, because windows can reflect light as you are recording and thus make a UFO appear as though its real. This looks like such an incident to me, but I could be wrong. Tell me your thoughts on this sighting in the comments below please. 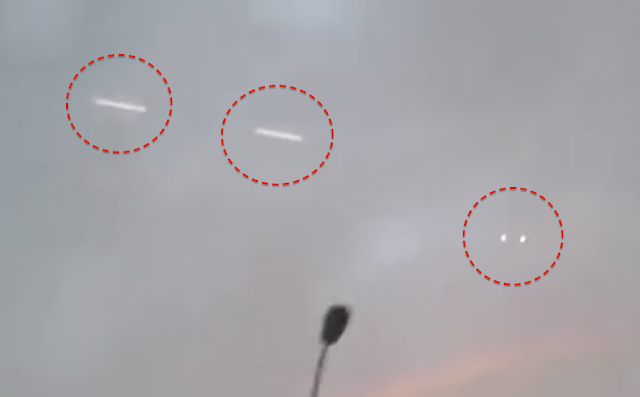 An Alleged UFO Over Guayaquil On May 30, a video posted to Facebook exceeded 52,000 hits. According to the person posting (Boris Tacle Lopez), the clip showed a "flying saucer". As of this writing, the publication has been shared over 1000 times. As the image shows, the object flies next to a rainbow in the sky. No critical version of this event exists as of this moment. What do you think?